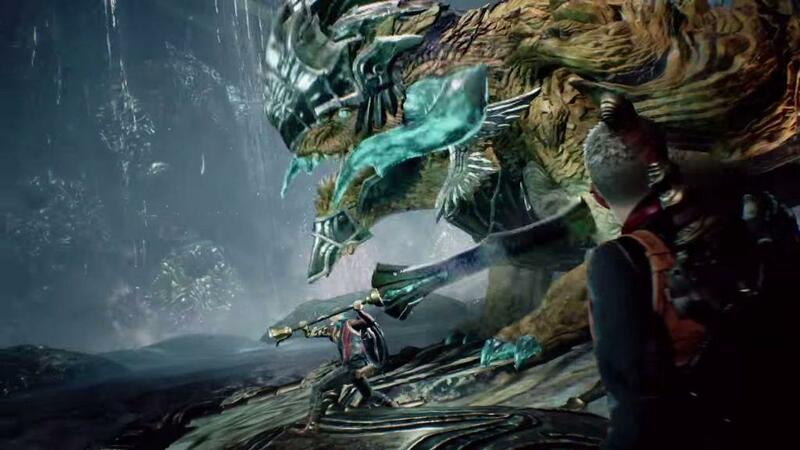 Scalebound Set for Comic Spin-Off! Get All the News and Details Here! The upcoming action RPG Scalebound will be getting a new comic book adaptation from Titan Books (via IGN). Microsoft Studios and PlatinumGames will be collaborating with the publisher to adapt the upcoming game into comic book form. The comic book is due out later next year. The upcoming book will follow the young hero, Drew, along with his dragon partner, Thuban, and the fantasy world of Draconis. Drew is pulled into the alternate reality known as Draconic, and he and Thuban have to fight powerful enemies who threaten both of their realms. Titan Books also plans on releasing a lore book for thew new game called The Book of the Sages. The lore book will be an illustrated book that showcases the universe of Scalebound, which is written in the voice of the main characters. According to Titan, it will have the look and feel of an artifact from the world of the game. 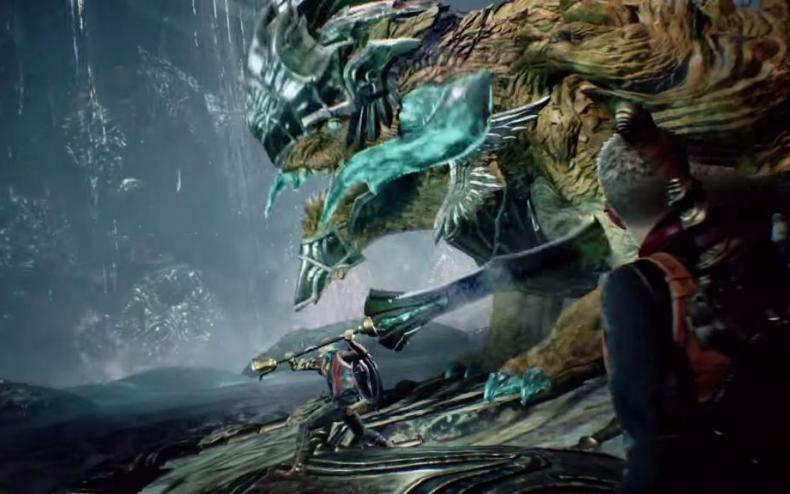 Meanwhile, the new video game, Scalebound, is due out later next year. The game will be available for Xbox One and Windows PC. E3 2016: Watch the Full Xbox Briefing Presentation for Scalebound! The Game Fully Supports Co-op! Why the Major Delay for Scalebound? Find Out Xbox’s Explanation Here!